It’s completely natural to want your wedding day to be flawless and exciting! You will have plenty of opportunities to impress your guests, such as with your first dance. However, it is important to remember that your first dance isn’t just a dance, it’s a once in a lifetime experience for you and your partner. Have you considered the ways in which you can impress your guests with your first dance? Know Your Song. One of the first steps to creating a fantastic first dance is to choose the right song, and to know it well. This will help you set the tone and pace of your dance, and even the style. Sit down with your partner so that you can find a song that is meaningful to both of you. A song that showcases heartfelt lyrics that represent your relationship would certainly be ideal. Short & Sweet. This is a special moment that you may want to last forever. Unfortunately, that’s not the best option as your guests will become bored. It’s best to keep your dance to a reasonable time limit. Ideally, your dance should last approximately two to three minutes. Lessons. Choreographing a dance is no easy task. You can sharpen your dance skills by enrolling in classes. The sooner the better, in fact. Not only will you have some quality dance moves to show off on the dance floor, but you will also get to spend some quality time with your fiancé. 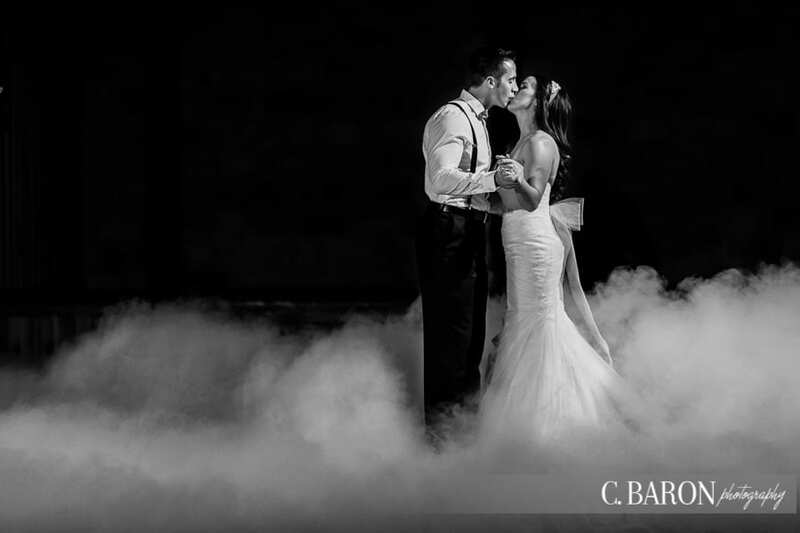 Your first dance deserves to be unforgettable! These are just a few tips to assist you with choreographing yours. Here at DJ Dave Productions, as a wedding DJ in Houston, Texas, we would be honored to provide incredible entertainment for your nuptials. 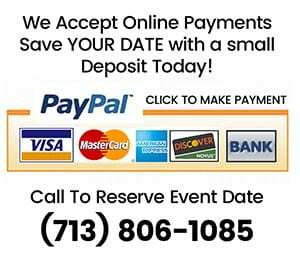 Please contact us today to book your Houston wedding DJ.